Pre-Roll Package Deals - California Trim Store Worlds best bud trimmers. 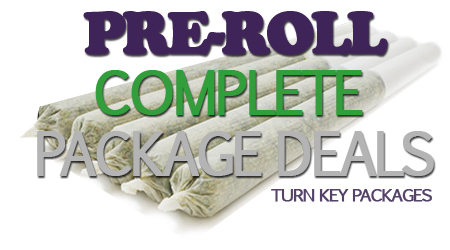 Pre-Roll Package Deals, ultimate set up with everything you need to start rolling joints. Save buying bundled packages turn key setups. TPH 512 Ultimate Package Deal EVERYTHING SHOW IN THE ADD IS WHAT YOU WILL RECIEVE. ..
TPH 512 Starter Package Deal EVERYTHING SHOW IN THE ADD IS WHAT YOU WILL RECIEVE. ..
TPH 128 Ultimate Package Deal EVERYTHING SHOW IN THE ADD IS WHAT YOU WILL RECIEVE. ..
TPH 128 Starter Package Deal EVERYTHING SHOW IN THE ADD IS WHAT YOU WILL RECIEVE. ..